Going beyond the idea of help desk through telephones is essential for efficiency and effectiveness. In the last decade, this process began with e-mail and portals. Remote desktop tools that take control of computers remotely expanded on that trend significantly and reduced considerably the displacement of technical desktops to handle many minor issues. Then the video – either call or conference has proven to be effective in almost any business or academic niche. Through meetings that include participants spread across the globe, sales presentations and negotiating contracts with distant customers, and even diagnostic and treatment protocols for remote hospitals or staff. Why not bring these advantages to the corporate help desk and related services? 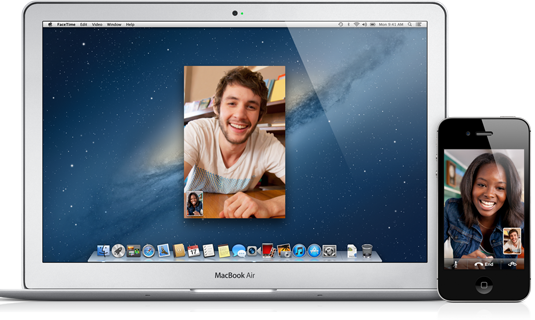 The power of video as a support tool is evident, for example when using Apple’s FaceTime or Skype instead of a phone call.